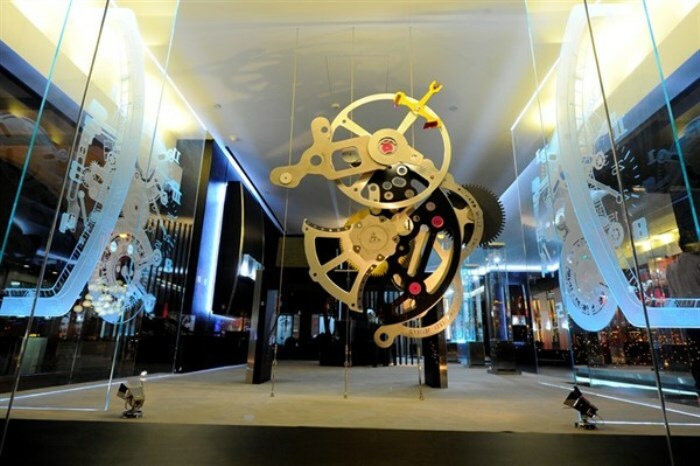 Richard Mille inaugurated its plush new boutique at the Grand Hyatt Singapore recently, replete with a host of glamorous names, including Mr Richard Mille himself. The Singapore boutique holds a number of superlatives: it is, for one, the first new showroom concept unveiled by the Swiss manufacture, with future flagships all over the world to be modelled after its light-suffused, welcoming atmosphere. 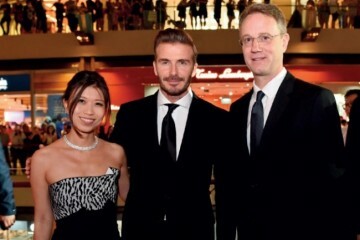 The evening of high watchmaking kicked off with the requisite ribbon-cutting ceremony, graced by the august presence of Richard Mille, Dave Tan, CEO of Richard Mille Asia; and a very special guest, friend of the brand and iconic Asian actress Michelle Yeoh. More than 300 collectors and watch enthusiasts were then ushered into the expansive 200 square meter space, and invited to explore the different sections of the store, which included a “watchmakers’ workshop” and a RM lounge bar. 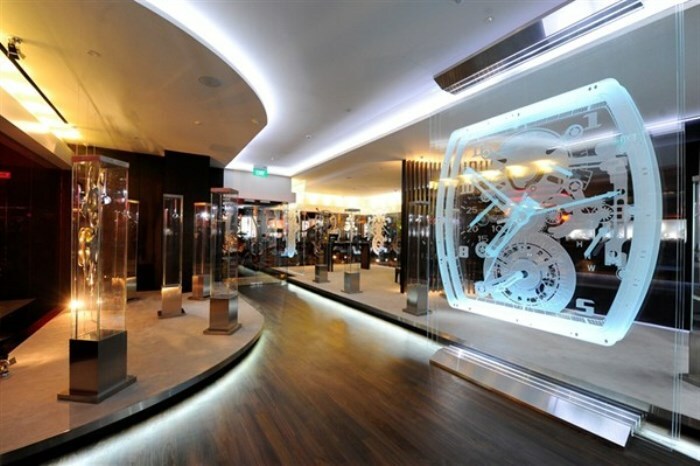 The undisputed star of the boutique was the cluster of 24 display cases, showcasing Richard Mille’s spectacular works of art. 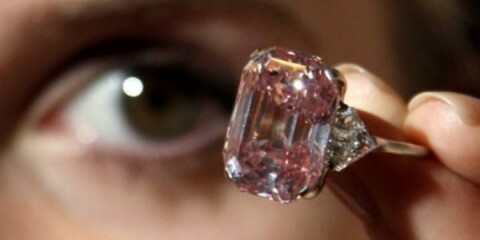 The attention to detail was astounding and very Richard Mille: the display cases were ever so slightly curved, their concave bow referencing the instantly recognizable tonneau shape of the brand’s coveted timepieces and enabling guests to admire the watches from virtually any angle.